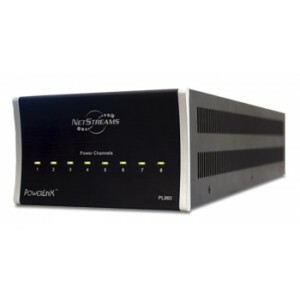 The NetStreams’ DigiLinX IP Audio, Video and Control system is incredibly easy to use and enjoy. Imagine coming home and pressing just one button to activate multiple actions all together – the lights turn on, the air conditioning changes to your preferred “at home” setting and your favorite music begins to play in your favorite room(s). Other Netstreams products available. Please ask.